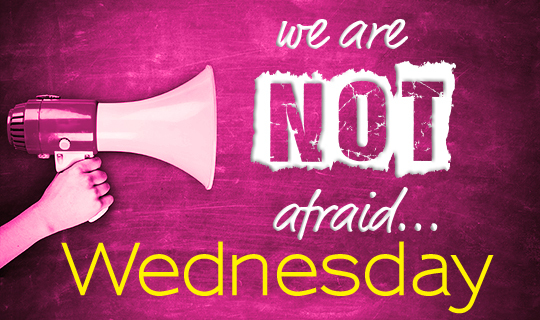 Today is "We are not afraid Wednesday!" This week’s video features Twitter photos submitted by students from all over CCRSB! Can you spot yourself? Check out the video here!